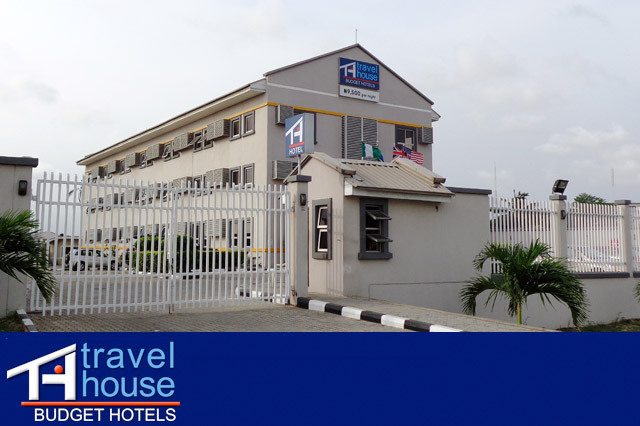 It is the time that you should stop wondering where to find a travel house hotel because at Lekki, we have it all ready for you. This is the best accommodation in Nigeria where you can travel the whole day and find a hotel room the rest for the evening and the night after. We also have the comfort budget hotels. These are the most affordable hotels that are there for any interested guest. Note that each of our rooms are self contained and have toilet and bath rooms that are supplied with both warm and cold water and all that you have to do is to take your time and get a wonderful time. There are more that our hotels offer; the rooms are well conditioned i.e. air conditioned with television set that connects to different channels and in addition, we have free WIFI internet that allows you to browse all the time. The room itself is spacious with double bed and within the room; we have for you a writing desk and a desk chair in case you would want to do some office work. There, you will also find a restaurant menu that you can use to order food. There other additional services that include complementary morning tea or coffee and drinking water. For security purposes, we have put in place the express check in and checkout plus 24 hour security with an overnight mobile police and also full time power generation capacity. We also ensure water safety through water treatment plant within the hotel. There are also other facilities like the conference room meant for 20 people and a nearby food and beverage shops. On top of all this you can get some laundry and taxi services just within the hotel.